The advice of the experts for your e-commerce. 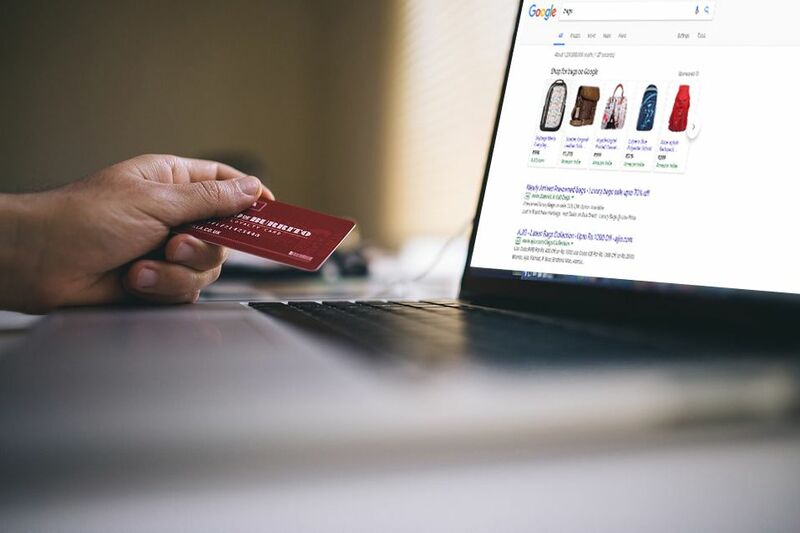 7 Google tips for a strategy to make best use of the levers available to increase sales and traffic to your e-commerce site. E-commerce experts provide you with the keys to an effective strategy to increase and optimize your sales! Up to 80% of peoples use Google every day, is to search for information or to buy online. Switch to action, enhance your presence on the largest search engine in the world! Focus on more traffic by reducing acquisition costs. Take advantage of the new tools developed by Google to attract more potential customers, placing your site in the best search results. Take advantage of local searches to get extra traffic. Based on a Radware analysis of the loading times of web pages, 57% of visitors leave a website, if the page they are consulting does not allow to interact in the first 3 seconds. Check out the new Google tool “Test my Site” to test the times of your site! Accessible from the ThinkWithGoogle.com site, you will know the level of optimization of the mobile and desktop version of your site: the loading times of your site and the compatibility for mobile devices. 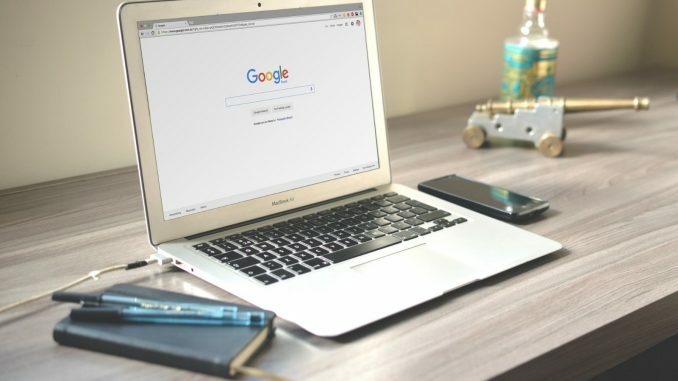 Google immediately tells you what to optimize to improve your customer experience and improve your ranking in search results. The 50% of visits to a site comes from organic traffic (Net Referencement). Show your web content ahead of the competition in Google search results with the “Rich Answers” format. Starting from the Google results page, the rich answers allow you to show the information retrieved on your site that match the users search. When asked “How to optimize the blogging strategy?” Google displays a list of key elements from your site in a box at the top of the results list. Earn clicks to your site by proposing this format: optimize the content of your site so that it can provide simple and clear answers to the questions of Internet users. Create quality content with long-tail keywords. Stand out from the competition! According to a research by Global Stats, about 3.3 billion searches are carried out every day on Google. Conquer potential customers by showing your site using rich cards. These cards correspond to not only textual content of your site: the images are extremely important and Google enhances them in its results through a carousel that the user scrolls on his mobile device. Conquer the interest of Internet users and improve their mobile experience by optimizing the content of your pages for rich cards. This format is not yet available for everyone, so it gains ground and prepares your rich card to get more visibility as soon as this feature will be introduced for the mobile version. Fill in the required fields and test the preview of your “rich cards” to make any changes. YouTube is the 3rd most visited site in the world after Google and Facebook (Alexa). The video results appear at the top of the search results. Integrate this interactive content into your marketing strategy and optimize indexing. Choose relevant long tail keywords, fill in all fields of your videos (title, description, tags, video name …), add optimized subtitles (transcription of your videos), and integrate clickable notes to create links between videos. Finally, do not forget to create your playlists by including keywords and videos related to your online activity. Increase traffic to your e-commerce site by showing your products in videos related to your business sector. When an internet user clicks on your product in a video, he will be redirected to your website. Like Google Shopping, it seamlessly integrates your product flow on Google Merchant Center. For example, your beauty products will appear in the blogger’s tutorials! 25% of Google searches are local (Anthedesign). Test your site’s display in local results: appear regularly in the top positions. Work on the list of keywords adding to each one the name of the nearest, best known city (sale of armchairs + Milan). Provide your company information to Google My Business and Google Maps. Enter precise information such as geographical location, telephone contact, list of products sold, etc. Develop local visibility! Try the sponsored pins or “promoted pins” from Google Maps. When a user reads the map and is near your address, a colored pin appears. Integrate this ad with special offers to maximize the impact of your ad and attract potential customers to your website or store. Optimizing your product listings will complete the set of activities to improve your SEO. Consolidate the indexing of the variants of your products, enter detailed information in the fields of the product sheets inspired by the requests made by users, working on URLs. 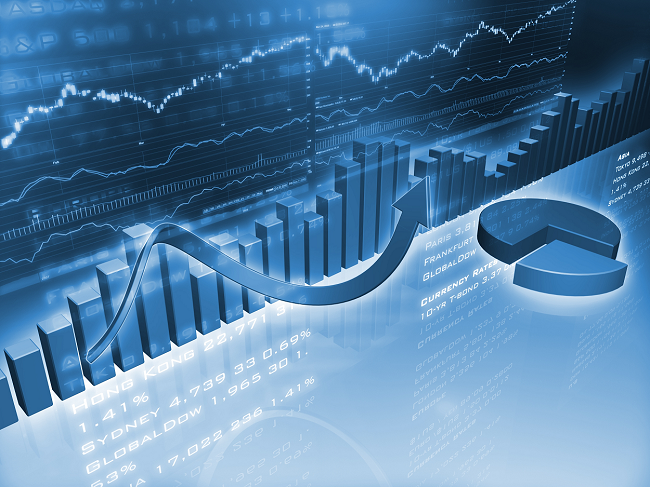 Use indexing as a real “offensive” strategy to attract more traffic and develop sales!